After all the excitement and media coverage surrounding the new, state of the art, Plymouth Rock Studios, it was announced today that funding for its 240 acre, $550 million dollar, “Super” studio on the South Shore has collapsed. With less than a week before groundbreaking, questions have cropped up about the viability of its financing company, Prosperity International LLC out of Orlando Florida. Developers are still dedicated to the project but with the current economic climate there is no telling when construction and funding will move forward. LRG’s Two Cents: We would like to see Massachusetts pull through with some assistance. It makes sense as the studio is going to create thousands of new jobs and produce huge tax revenue for the Bay State. Besides the direct financial benefits, there are also social benefits to the area as well. High budget, blockbuster films will be shot locally. They will showcase the vibrancy of Boston, bringing tourists, visitors and residents from around the world to our beautiful city. 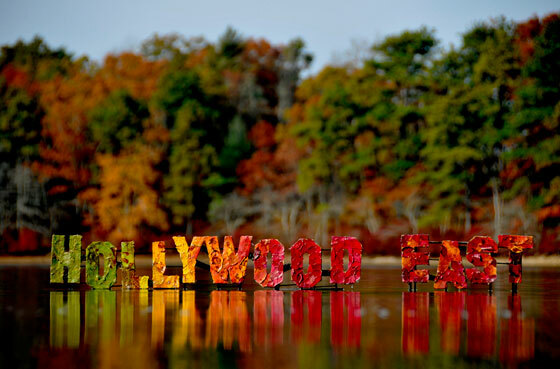 Boston, MA has quickly become The Hollywood of the East Coast. Many of our clients have been asking, what are all these 18 wheelers parked around the Boston Common? Who was that being followed by the Paparazzi on Newbury Street today? The answer is very exciting. Massachusetts is offering lucrative tax incentives to movie producers with the hopes it lures “A List” celebrities, high budget film productions, local job creation, and publicity that will make Boston known throughout the world as not only a charming city to visit, but also an exciting and vibrant place to live. Local, luxury condo buildings have been housing celebrities during their stays. 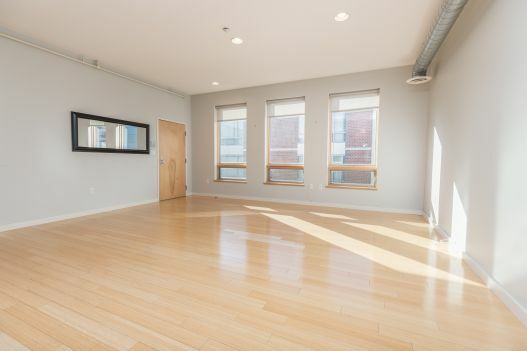 For obvious reasons, we cannot say who is currently staying where, but it is a safe bet that you will find an actor or two at properties like The Ritz Calrton Condos, Zero Marlborough, and The Mandarin Oriental . The intended consequences of these incentives have become a reality. Dozens of movies(see below) have recently, and are currently being shot in the Bay State. 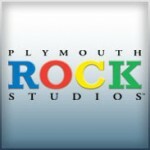 Perhaps more notably is the creation of Plymouth Rock Studios . They are pouring over $500 million into a new, state of the art, Green (We at LRG LOVE this), 240+ acre facility/community that will house sound stages, production lots, movie theaters, shopping, tours, and most importantly, 2,000+ new jobs for the Bay State.